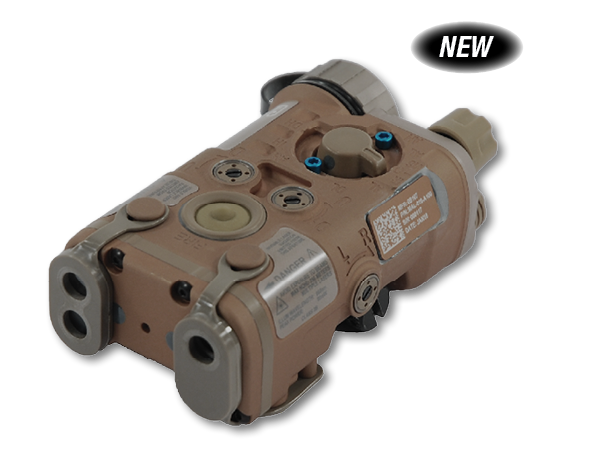 L3’s NGAL is a rugged, ultra-compact and lightweight system designed to be compatible with all generations of night vision devices. 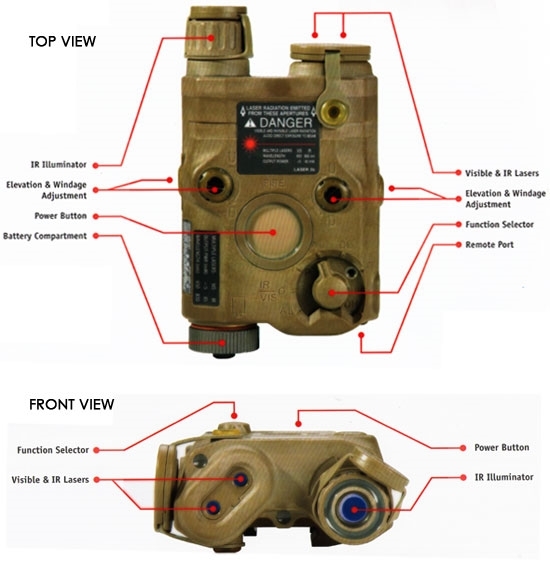 NGAL uses an advanced illuminator design to achieve a more uniform Near Infrared (NIR) illuminator beam for increased situation awareness. High-efficiency electronics support increased system performance at reduced Size, Weight and Power (SWaP).